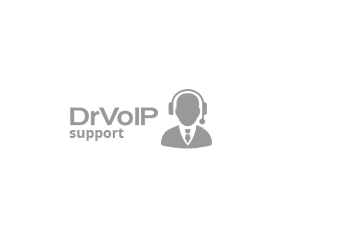 Select this option for DrVoIP services to help resolve your issue regardless of the amount of time it may take. This requires an agreed to problem statement and is a great solution for those “who shot John” vendor finger pointing situations! Tired of the phone guys saying, “It is a network issue?” Is your carrier giving you the run around on QoS? We can step in and mediate a solution. Requires DrVoIP Approval.